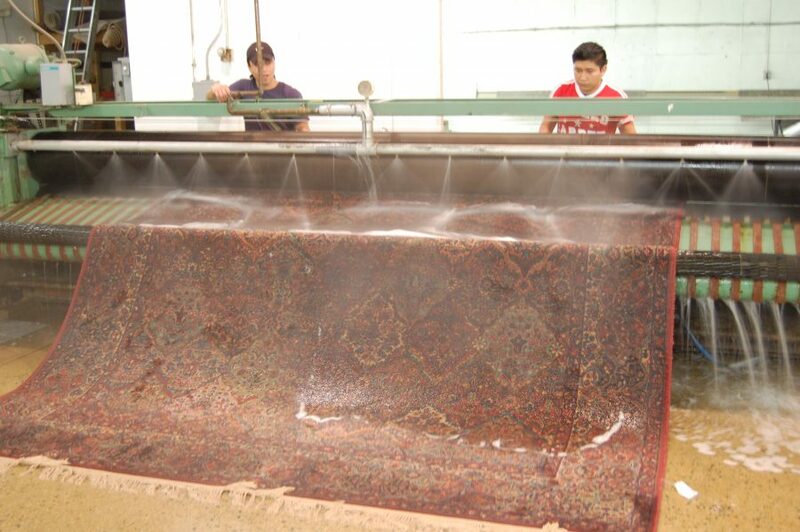 Our experts always inspect each rug before its wash. You can trust in Hadeed to take the best care of your rugs! Check out what this customer in Alexandria, VA had to say about their scheduled rug pick up, cleaning and delivery! Our team always goes out of their way to provide an excellent customer experience and a great, thorough cleaning for your rugs. 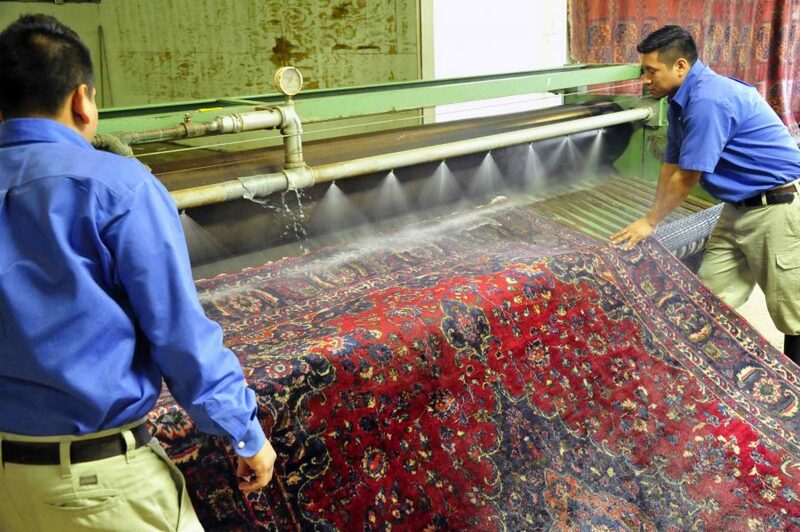 Our loyal customers know that they can count on our professionals to give the best cleaning for their Oriental rugs! We offer free pick-up and delivery in Vienna, VA and all of North Virginia. Check out what customers in Falls Church, VA are saying about us! Our customers rave not only about our rug cleaning services, but also about our exceptional wall-to-wall carpet cleaning! Pet stains, mud tracked in from outside, food and drink spills… your rugs can go through a lot during their use and sometimes carpet cleaning products don’t give them the thorough cleaning and odor removal that they need. Let us take care of your rug or carpet! 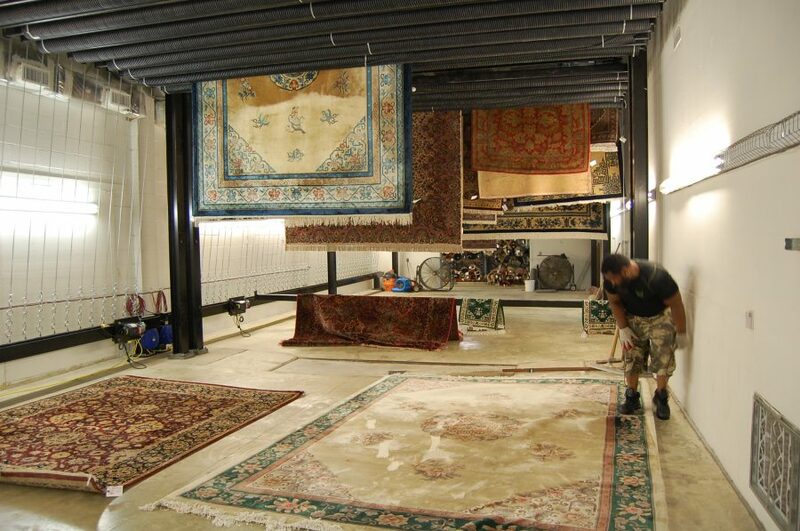 We’ll pick up your rugs from your Arlington, VA home and deliver them back in tip top shape. Take a peek at our cleaning process in one of our plants! 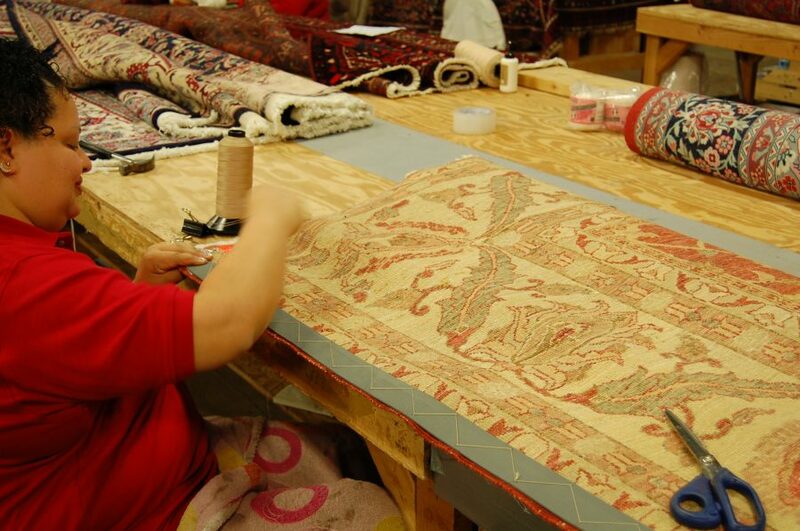 Our technicians wash thousands of rugs per month. We’re the experts on what the best wash and treatment for your rug is. 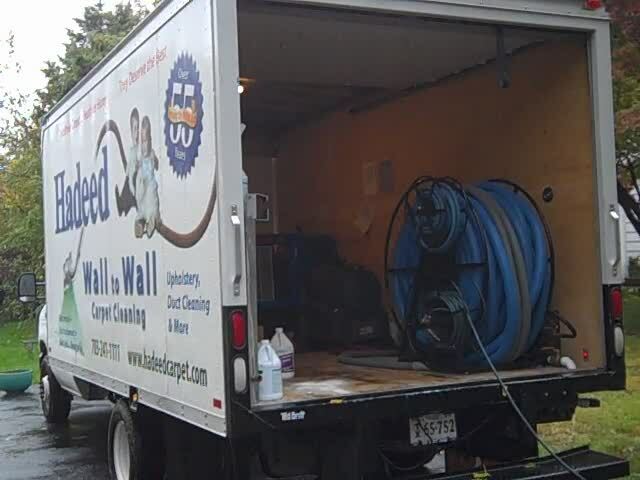 We service Lorton, VA and all of the DC Metro Area.